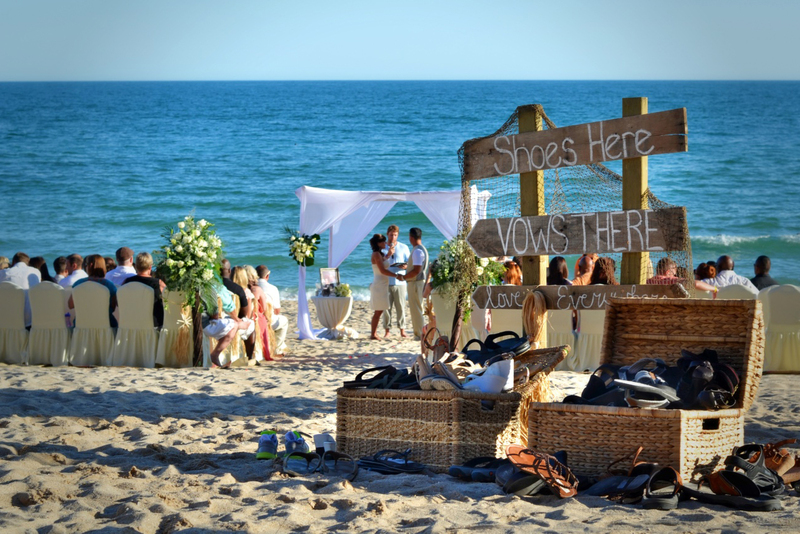 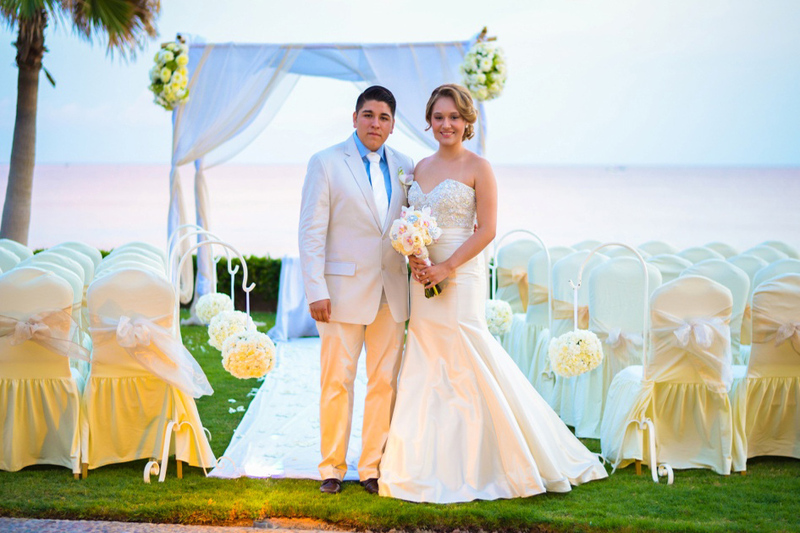 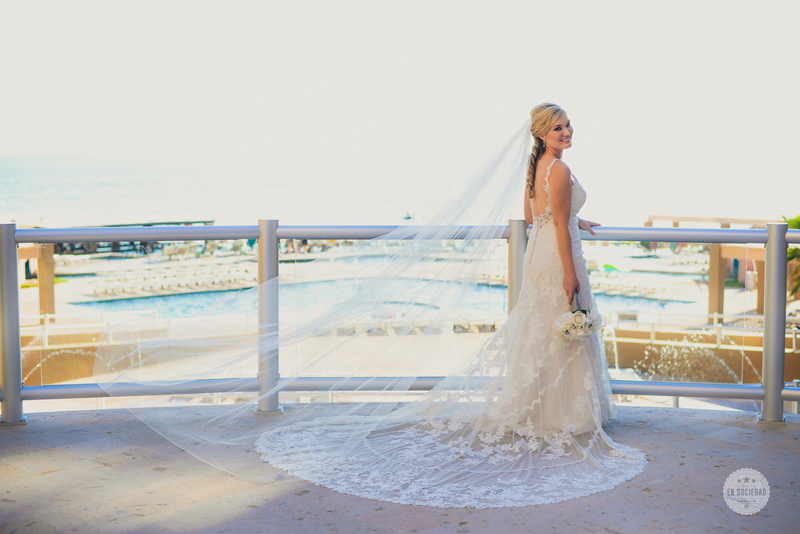 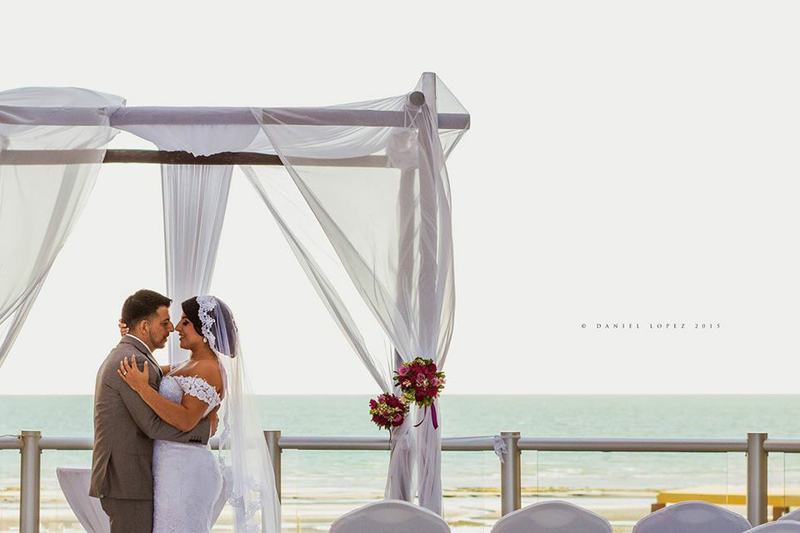 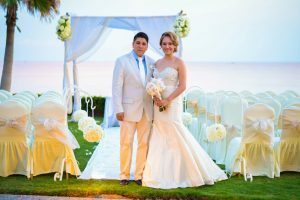 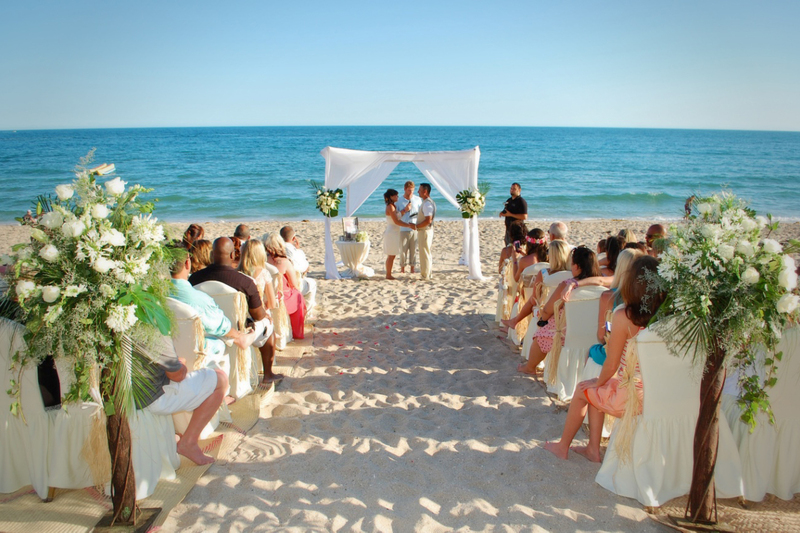 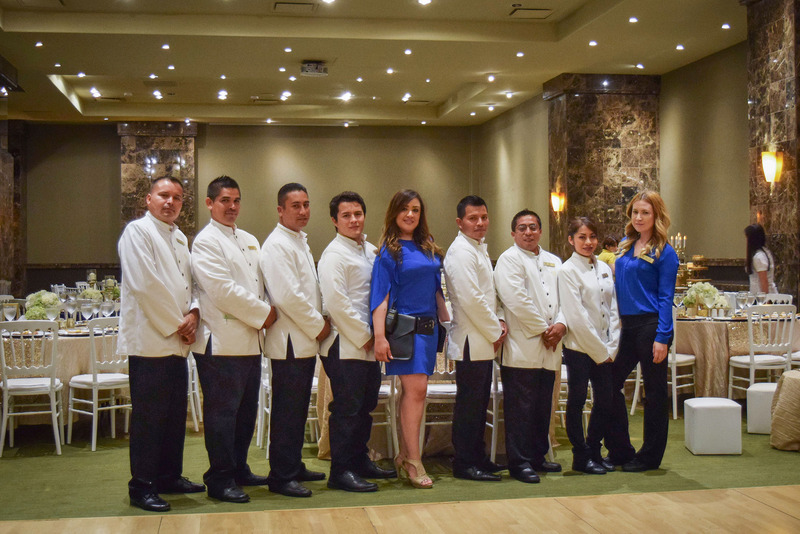 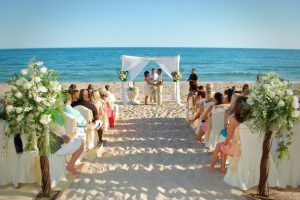 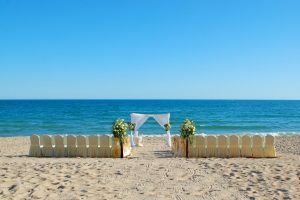 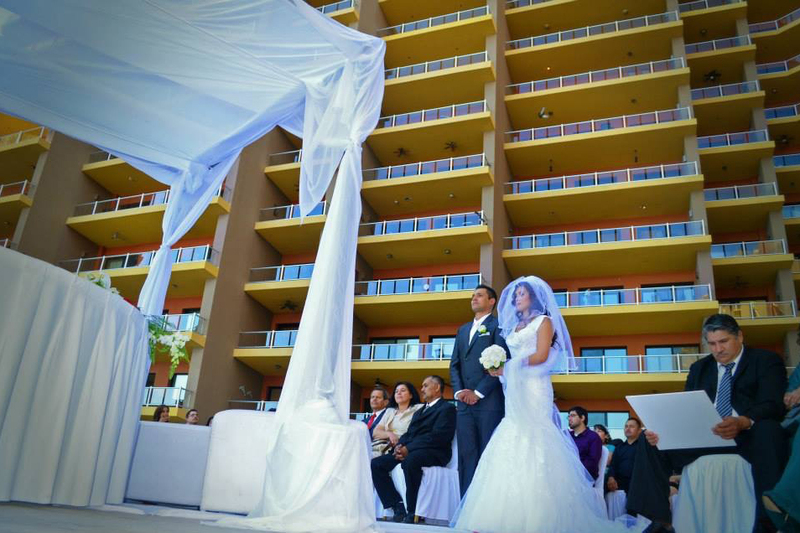 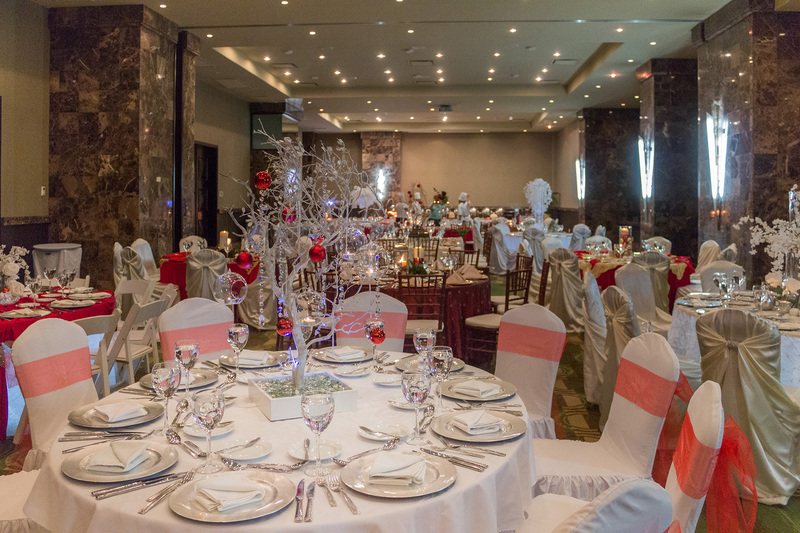 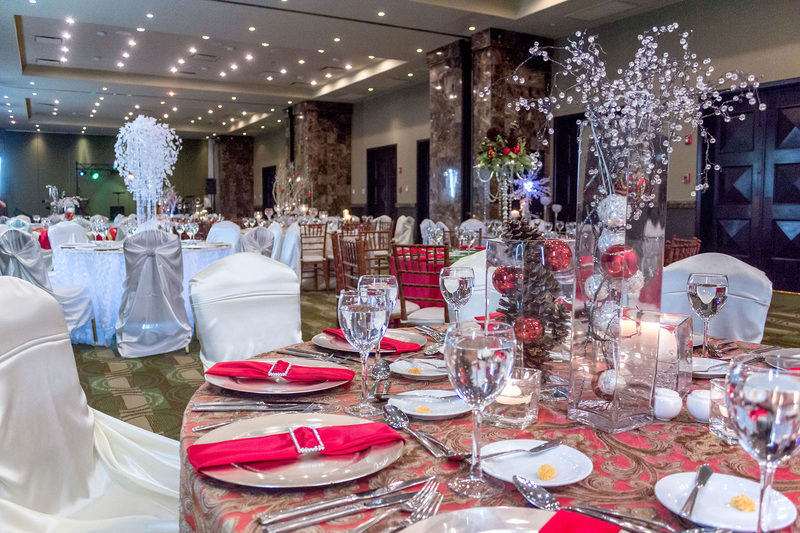 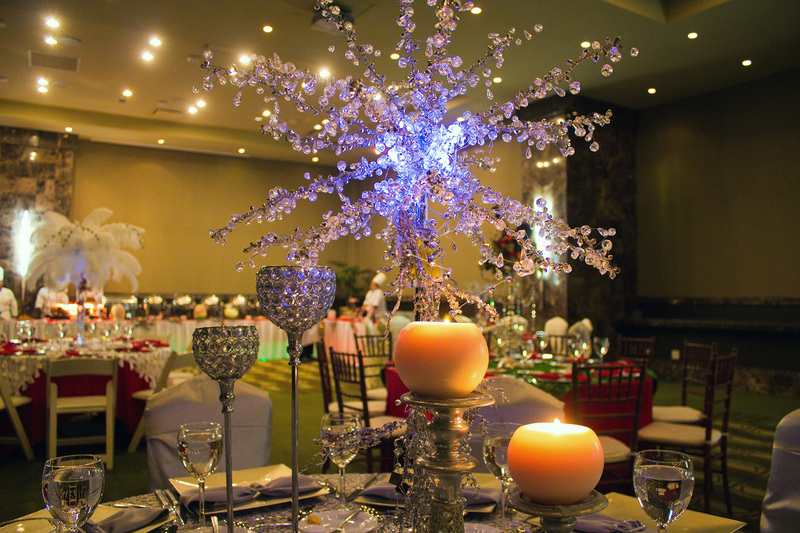 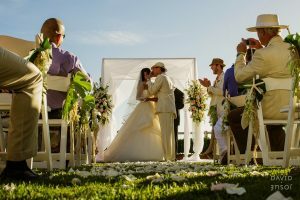 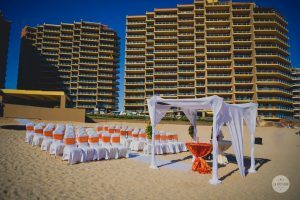 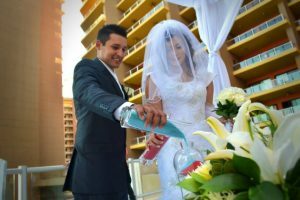 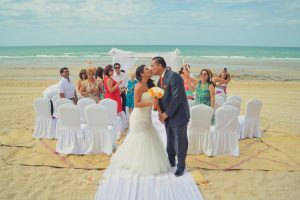 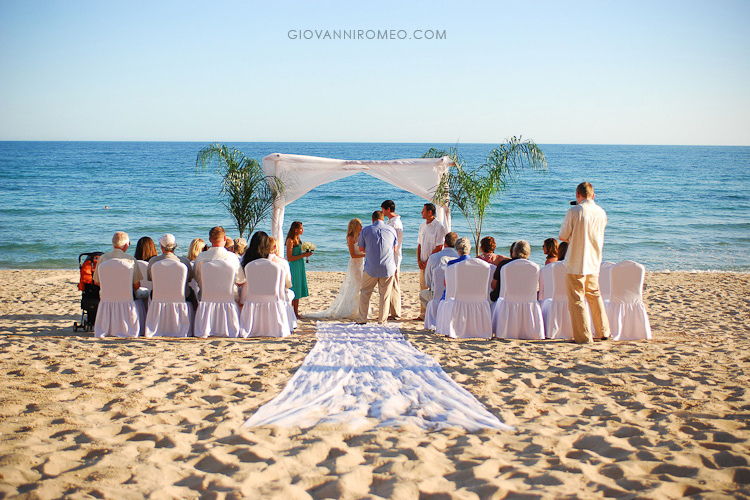 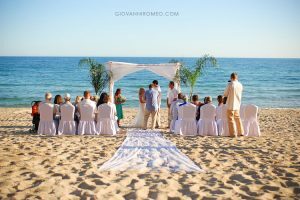 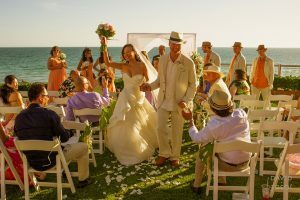 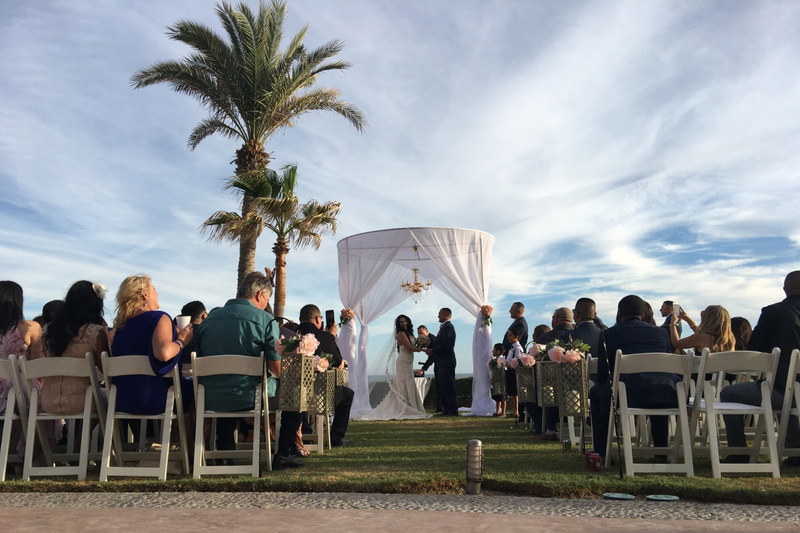 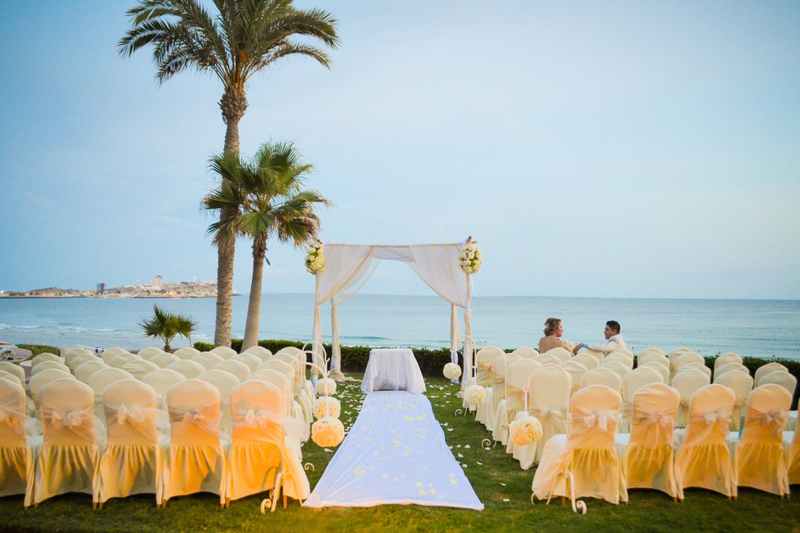 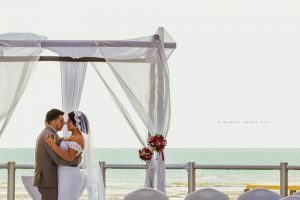 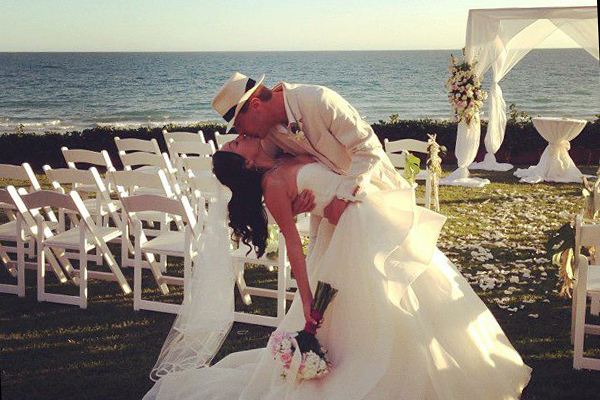 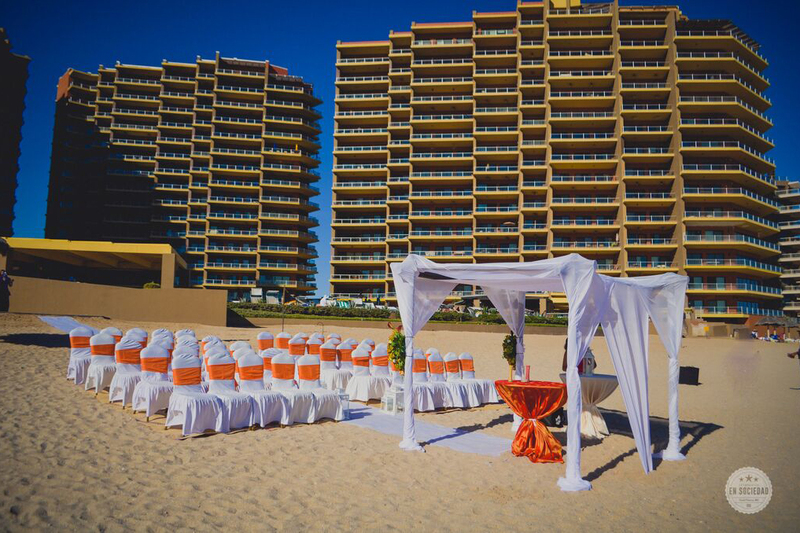 Las Palomas Beach & Golf Resort is the perfect place to hold your wedding. 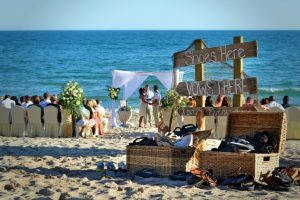 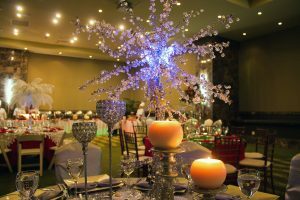 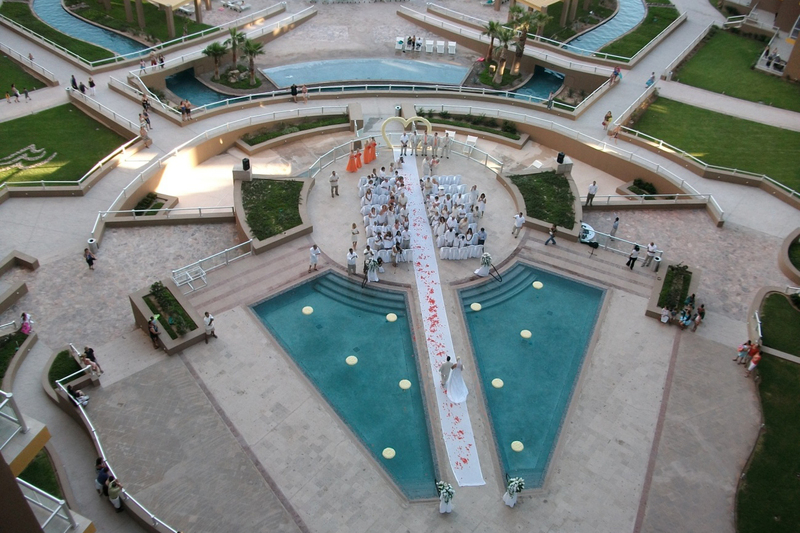 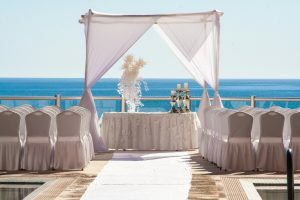 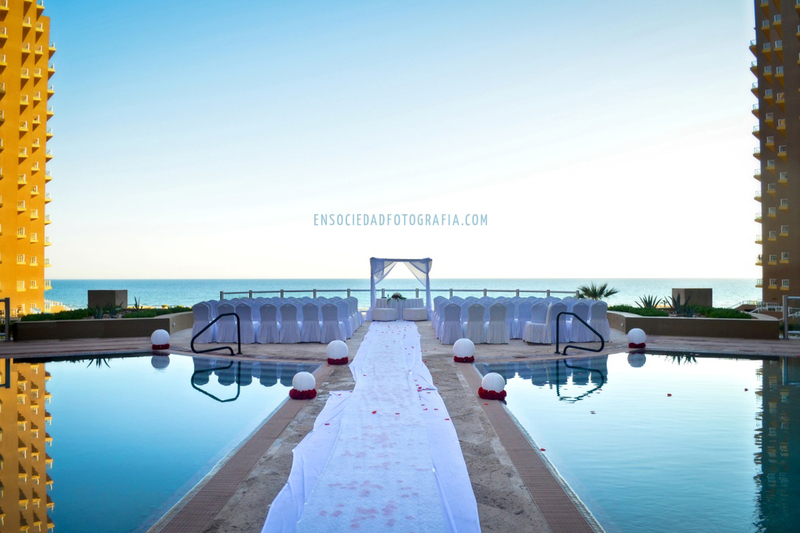 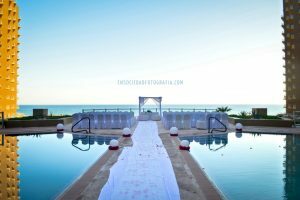 With spectacular views to the sea of Cortes and different areas to choose both the place of ceremony and the reception. We have beautiful beaches, garden and terraces facing the sea. 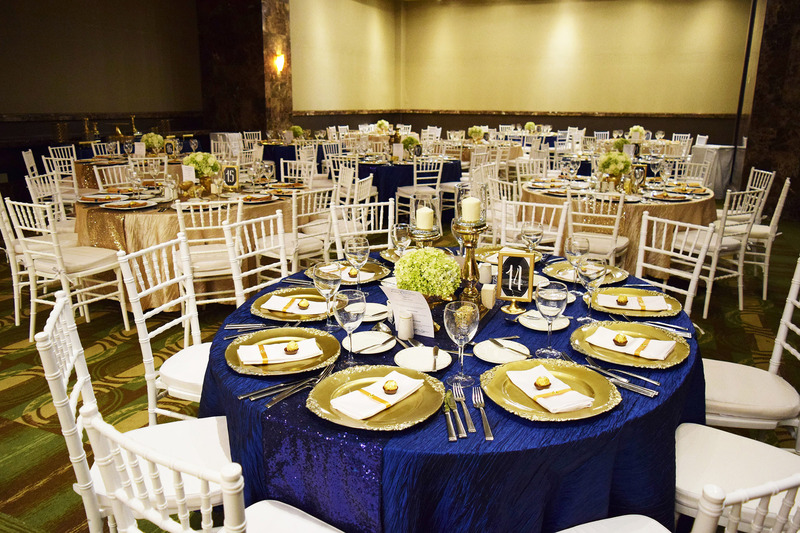 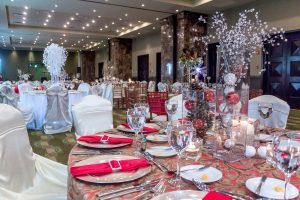 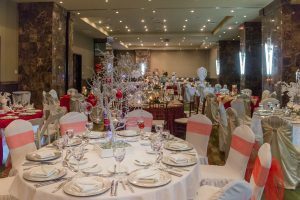 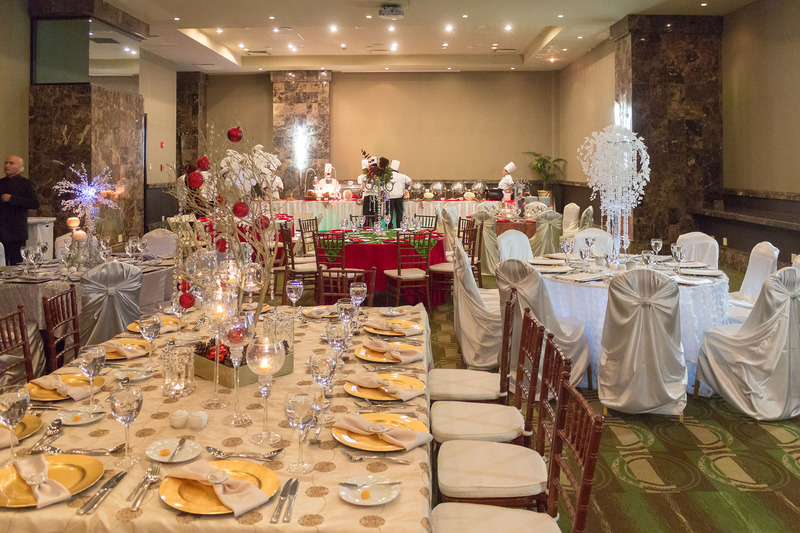 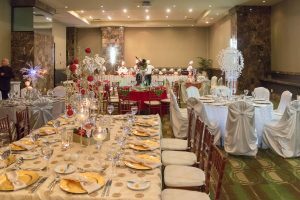 If you are looking for a little privacy, our Convention Center with French finish can be the perfect setting for that great event. 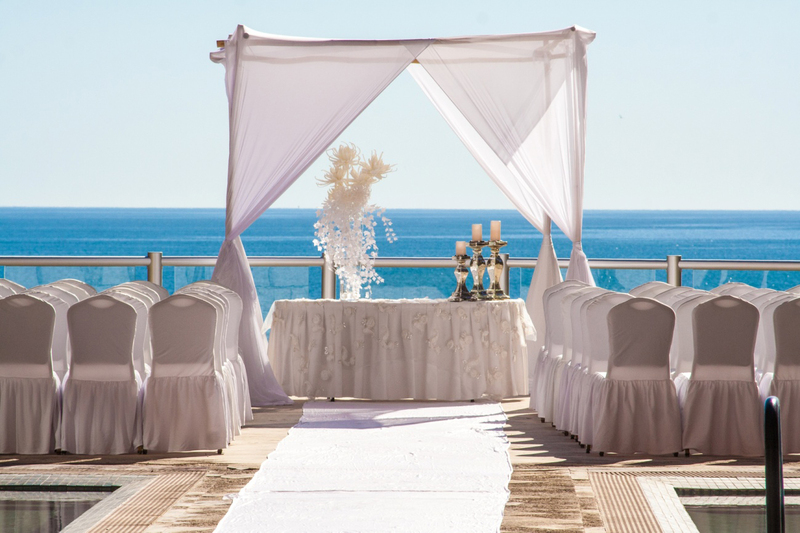 Start planning this special day.